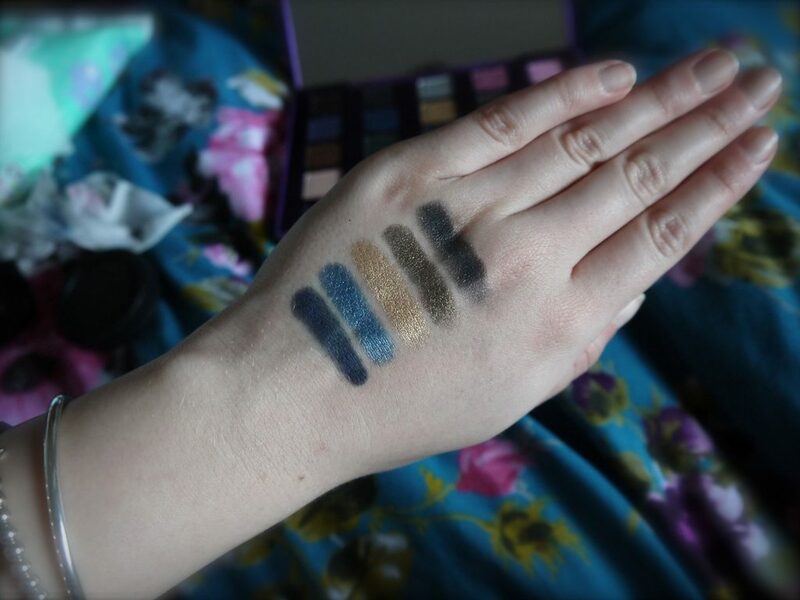 Question: Will I ever slow down my eyeshadow hoarding habit? 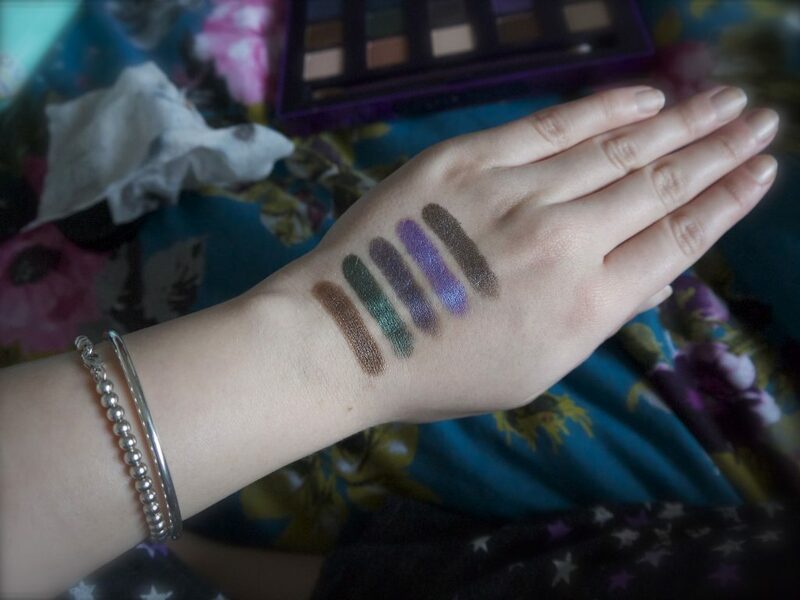 I am a sucker for any eyeshadow that Urban Decay release. 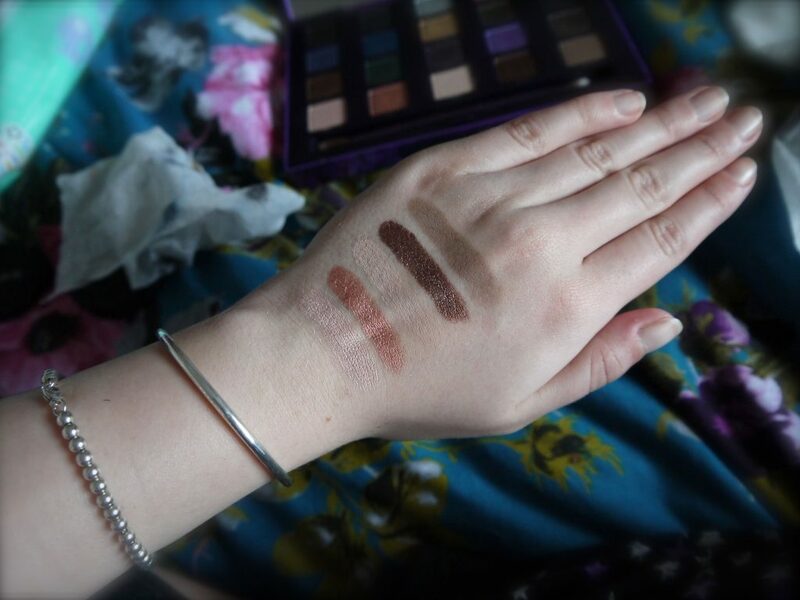 They just seem to get it right every single time, their packaging is awesome and the formulation of the eyeshadows is always great. 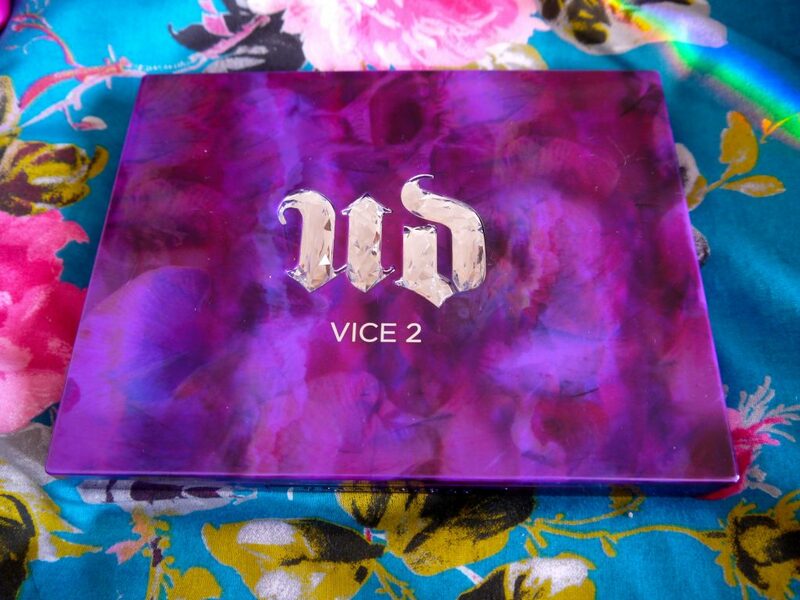 Vice 2 is limited edition, and contains 20 brand new shades that can’t be found elsewhere. 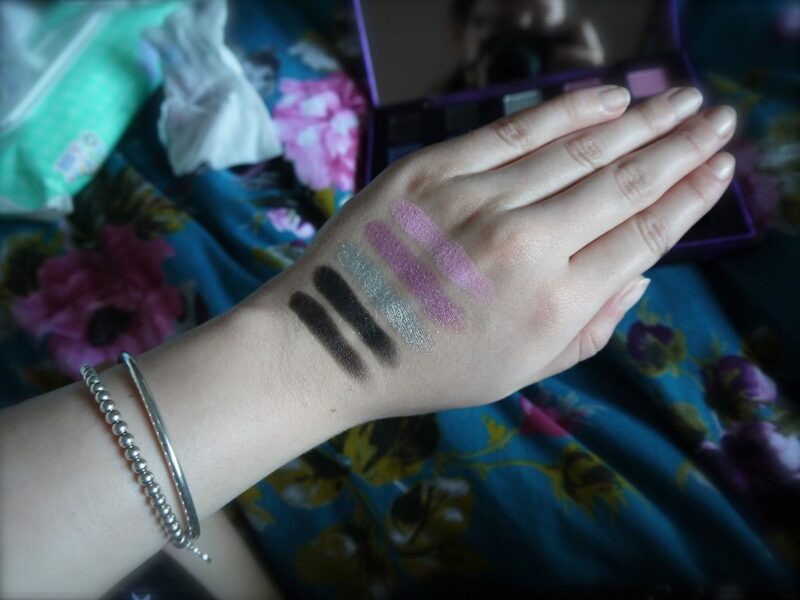 I’m usually a fan of the neutrals, but this palette has made me want to play around with pink, purple and blue (I’m looking at you coax and betrayal!) It also has a huuuge mirror in it, which is actually really handy! 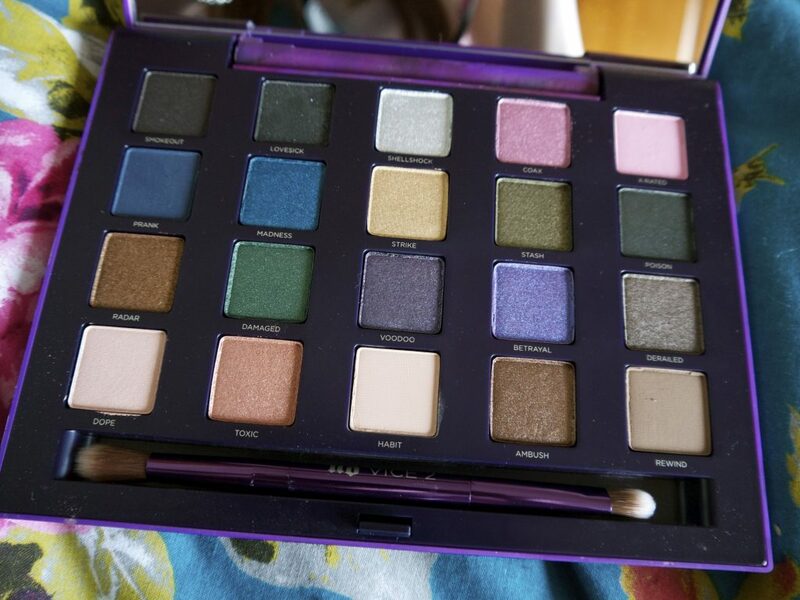 I love, love, love this palette. It contains everything you need to create a neutral eye, a more vivd look or, you could even go a bit robotic with Shellshock. This came from Beauty Bay. 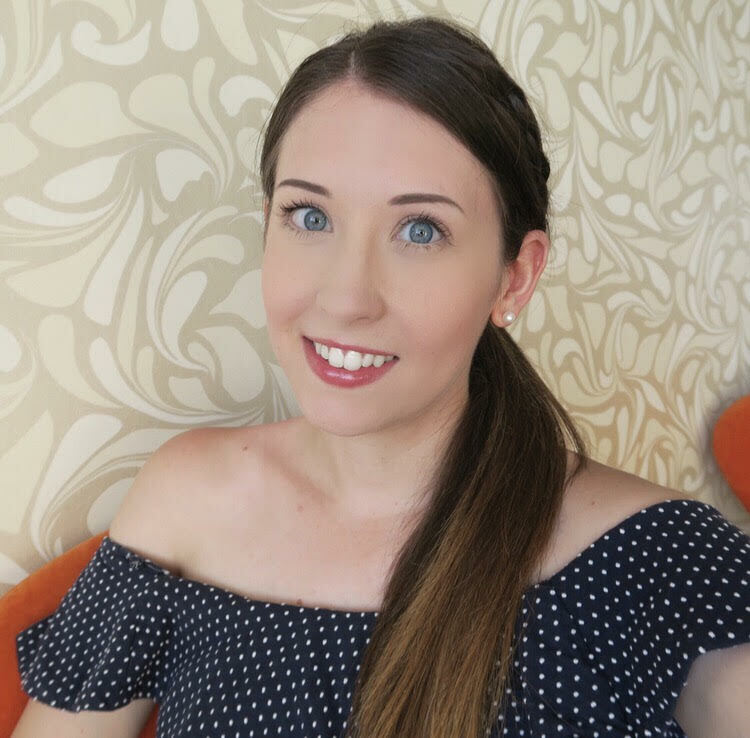 I would 100% recommend checking it out if you like a palette that has a little bit of everything in it, mattes, shimmers, neutrals and bold colours, it’s basically the perfect all in one!